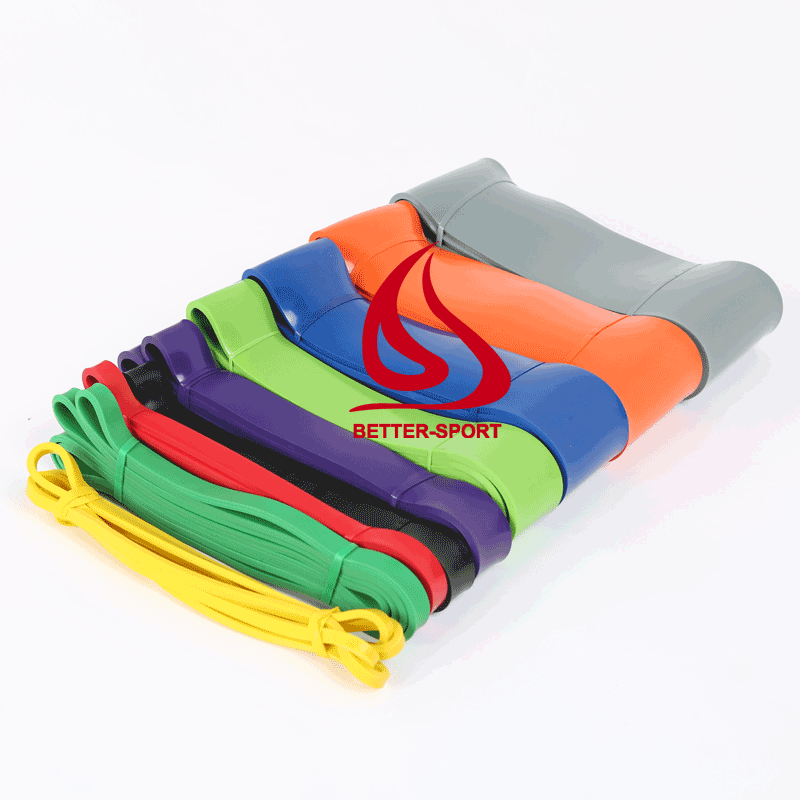 100% latex resistance bands, exercise loop bands can be used in a variety of application. 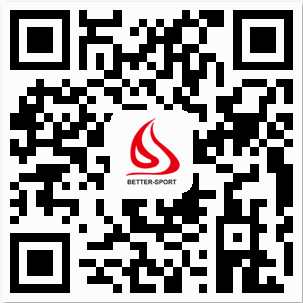 It can increase balance, strength and flexibility. Muscle groups and tendons can be stretched and strengthened into different levels of resistance offer a gradual challenge and aid to build muscle strength. 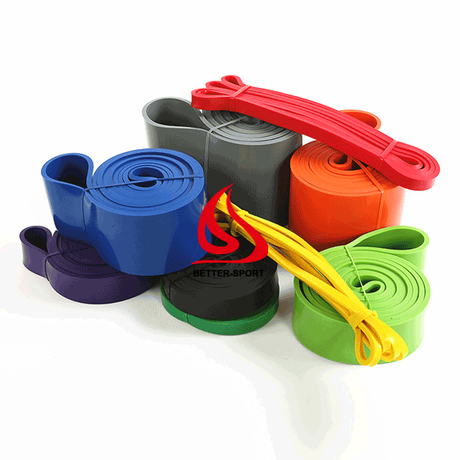 Full set of high quality latex resistance bands / loop for power lifting, strength training, plus a wide range of conditioning exercises. 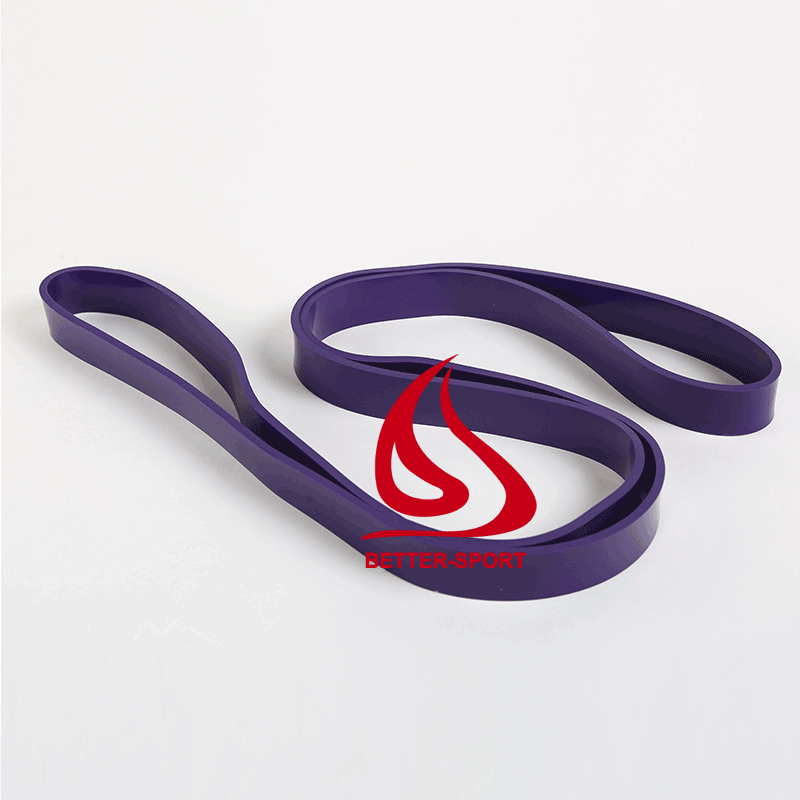 These bands are also great for providing assistance when doing chin ups, dips, or for additional resistance in exercises like push ups and squats.